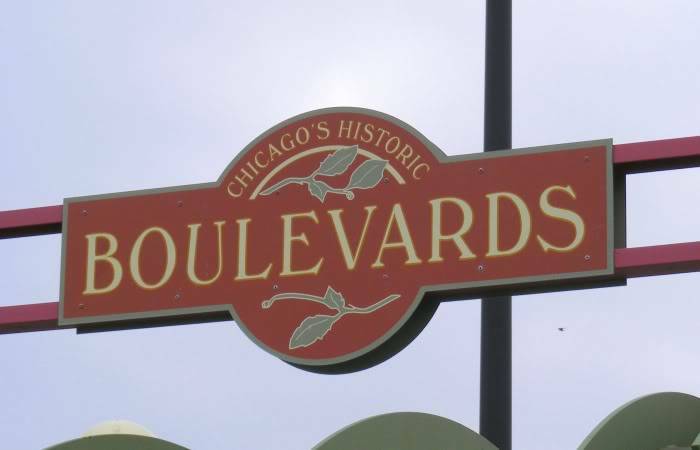 August 12, 1999 – A power failure leaves the city’s Greek Town neighborhood and 30 square blocks of the Loop from the center of downtown southward in the dark, sends workers tumbling from high rise office buildings and busses packed with people trying to get home moving slowly through intersections where the traffic lights are not working. Mayor Richard M. Daley says, “I firmly believe this company better get down to ground zero. Someone should tell [utility executives] about that infrastructure. Infrastructure is the key. They’ve neglected it for too long and it’s come home to roost.” [CNN.com, August 13, 1999] The Board of Trade stops trading because of the service disruption. Banks in the heart of the city lose power, and the downtown police headquarters operates on emergency generators. Weather is not involved in the blackout. 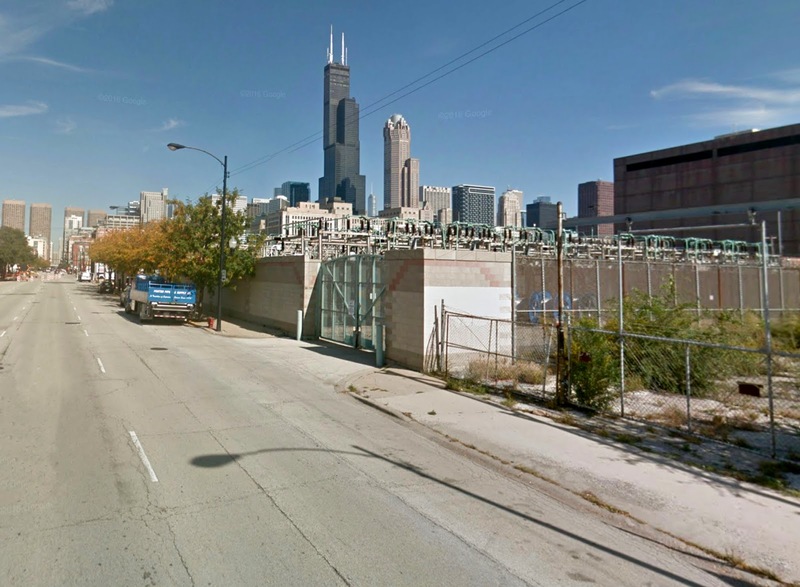 Three of four transformers at a downtown substation go offline. One had been undergoing repairs in the preceding week, and another two shut down while, at the same time, two high voltage cables also fail. This problem comes less than two weeks after a power failure on July 30 that left 100,000 people in the city without power on the hottest day of the year as temperatures climbed to 104 degrees. Commonwealth Edison spokesman Keith Bromery engages in an epic feat of understatement when he says, “Basically, we know that we have a reliability problem.” [Los Angeles Times, August 26, 1999] The substation at 868 South Jefferson, shown above, is the area in the south Loop at which three out of four transformers failed. August 12, 1952 – Ground is broken for the 35-million dollar Prudential building on Randolph Street, east of Michigan Avenue. Mayor Martin Kennelly and Valentine Howell, the executive vice-president of the Prudential Insurance Company of America scoop up the first shovels of earth for one of the 260 caissons that will support the 41-story building as Holman D. Pettibone, president of the Chicago Title and Trust Company, officiates at the ceremonies. For an in-depth look at the origins of the Prudential building and what it take to get the thing built, you can turn to this blog entry from 2012. The above photo shows the area east of Michigan Avenue before Prudential was begun. 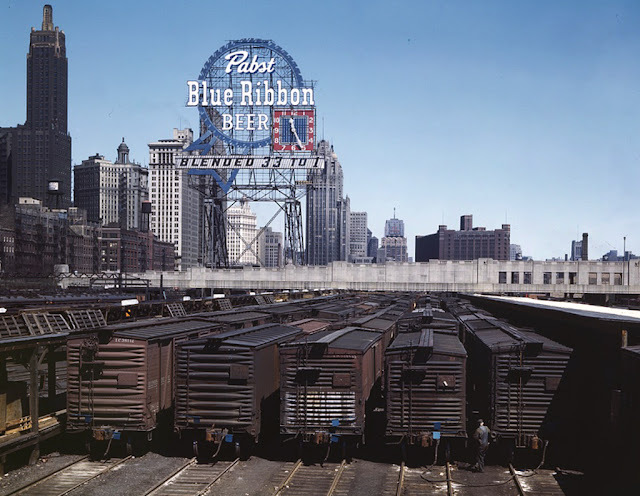 It would stand just about where the Pabst Blue Ribbon sign is located.